If car title loans are what you’ve relied on for past financial emergencies in the past, you may need a new way to pick up extra cash. Even if you’re not a financial guru, there’s plenty of easy ways to improve your financial situation. 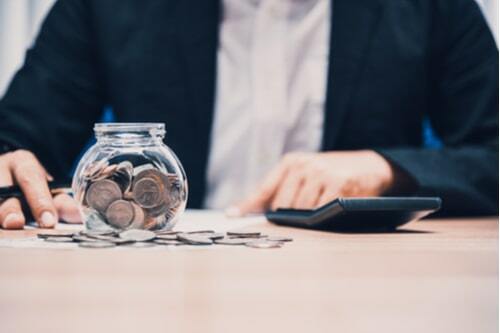 Here’s 5 financial life hacks that you can use to put some fast cash in your pocket without incurring any additional debt. Financial emergencies happen, and these proven tips can help you prepare for them. One of the most effective ways of saving money is by doing it automatically. If you don’t have a savings account already, go ahead and open one for yourself. With automatic deposits, you can choose the amount you want to transfer, as well what day you want the transfer to take place. Every month, you can have a percentage of your earnings automatically transferred from your checking account to your savings. Most banks will offer you a free savings account so long as you set up an automatic monthly deposit for it. This is a simple and effective way to save without having to think about it. 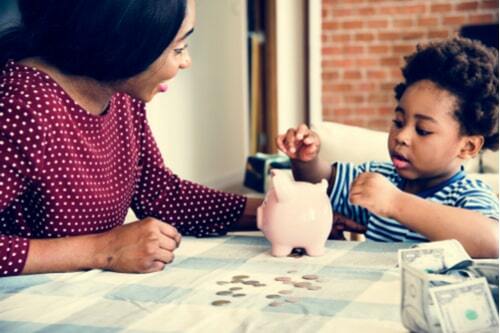 Whenever your parents, grandparents, aunts, uncles or even godparents send you money for your birthday, graduation or any other special occasion, that money could be used to build up your savings. Think about it. If you had saved all the money that was ever gifted to you from a family member, you could potentially have a few thousand dollars saved up already. So, from now on, if you ever get a card in the mail with a check inside, though it may be tempting to go and treat yourself with it, save it. You’ll thank yourself down the road. We all pay for insurance and most of us pay it one month at a time thinking it’ll be easier on our finances. But did you know that in most cases, you could save money simply by paying the whole annual premium at once? If you plan ahead and have the money ready for payment, you could pay the entire years’ worth of insurance coverage in one shot and save money in the process. Not every insurance company offers this discount, so you may need to do a little research and perhaps even change insurance companies to take advantage of this savings, but it’s well worth the effort. Not only will you save money, you’ll have one less bill to worry about for the next year. If you have good enough credit, you may be able to take advantage of 0% APR offers. Most banks offer credit cards with a 0% APR for a specified introductory period. So, if you a carrying balances on high-interest credit cards, you could transfer those balances over to a credit card with a 0% APR and save a substantial amount in interest. This last financial life hack is an old-school way to save and it’s a pretty simple idea. First, ditch the debit card and start taking out cash for your daily purchases. For every purchase you make, collect the spare change and throw it in a jar for safe keeping. Before the online banking and direct deposits were a thing, people would use the change jar as a simple way to save some money. It may take a bit to get into the habit of using cash and stashing the change, but you could save hundreds of dollars in change over a relatively short period of time. The bottom line here is to practice good financial habits so you can slowly work your way up to a better financial status and a brighter future. Though you may not have enough money saved to pay a whole insurance premium or not have good enough credit to be approved for a 0% APR credit card, start with what you can do. You don’t have to exercise all 5 life hacks at once – just choose one you think would be best for you and give it a try. 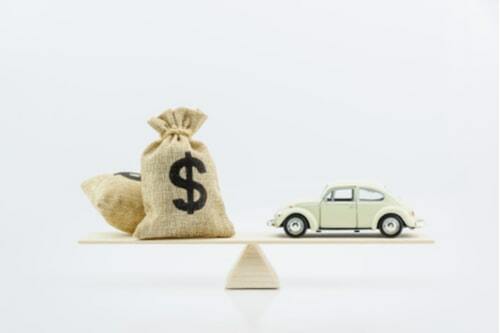 With a little practice and some patience, you could eventually put all these financial hacks to work so you won’t have to rely as much on car title loans when times get tight.